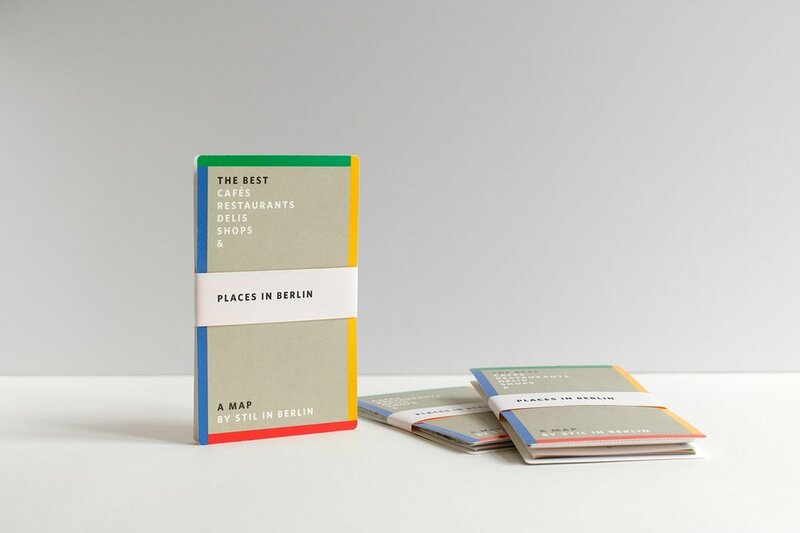 Since 2015, I write and publish a foldable map with tips to the best places in Berlin to eat, drink, and shop. It guides you to independent, small-scale businesses only, with a strong focus on food and drinks. The three print issues have been sold over 9000 times through my own online store and selected partner shops like Do You Read Me!? and Voo Store. Since 2018 the map is published as a pdf. Oder the current issue here. Every cold season, I organize and host a clothing donation drive. Benefiting local charity organizations like Stadtmission and (currently) Kreuzberg Hilft, Warm Up is designed as a clothing collection event, where every piece of winter warmers gives you a ticket for a lottery sponsored by local businesses. Over the course of four events, over 1000 shoes & coats and over 1500 Euro were collected. Together with the incredible Bite Club Crew, I hosted and organized the first fully vegetarian Bite Club at the gorgeous location of Funkhaus right by the Spree. Instead of clean eating, this feast focussed on indulgence – from the best burgers, to spicy Thai food, Sichuan noodles, hearty hummus, most delicious ice cream, and all the vegan donuts possible. About 800 guests joined eleven of the finest vendors, from Khwan to Kanaan, Fine Bagels to The Future Breakfast, Bunsmobile to Brammibal’s Donuts. With over 400 guests we celebrated the ultimate party: I chose four local sweets specialists to come together in the paradisiac garden of former Sweetheart Café. Jones ice cream, Zwei Dicke Bären, Rocket and Basil and the Sweethearts crew created unique frozen treats, only available that day. 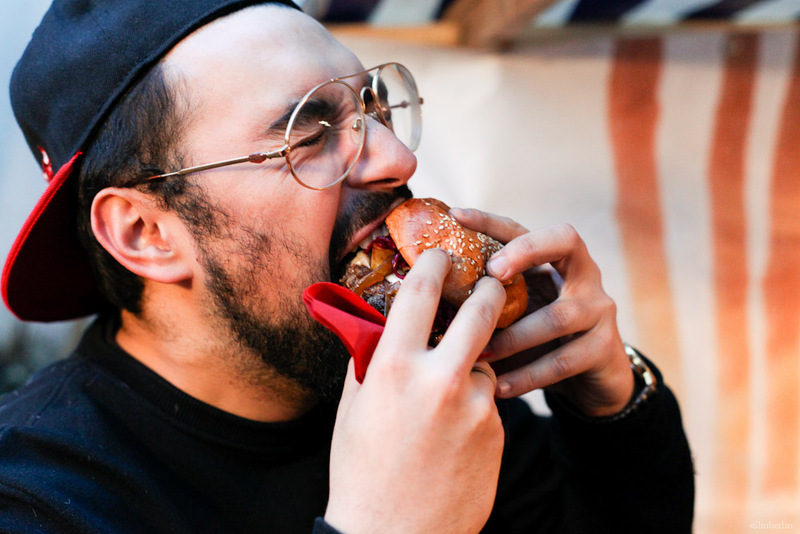 In cooperation with the renowned and beloved party & burger series, I hosted the "Berlin's Best Burger" voting for three years, including the infamous All-Stars mega-vote. To host the ultimate dessert experience I’ve teamed up with The Store Kitchen and excellent pastry chef Laura Villanueva-Guerra to serve a limited number of guests a round of five excellent and inventive desserts, including refreshing floats, surprising fruit consommés, extravagant pastry sculptures and lavish chocolate creations. On the occasion of Stil in Berlin's 10th birthday, I hosted and co-organized a special edition of Markthalle Neun's popular Breakfast Market, featuring my favorite vendors like Roamers, Chutnify, and Mary Lennox, and a special decoration theme. In 2015, I came up with the idea of The Ice Cream Market for fashion brand mint & berry. Together with This is Jane Wayne, I hosted and promoted four events with over 24.000 guests in total.